A rapidly growing startup is on a mission to improve healthcare by multiplying the efforts of other healthcare tech companies. 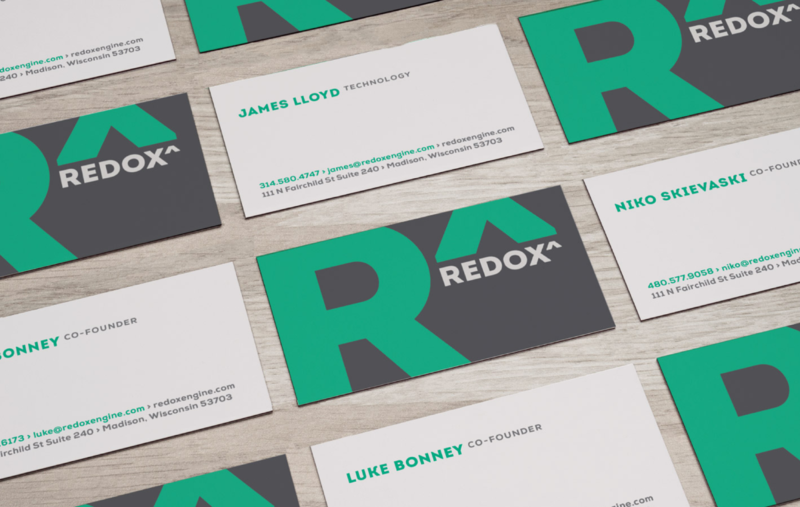 When Redox first approached us to refine their visual identity, their team was only five strong. 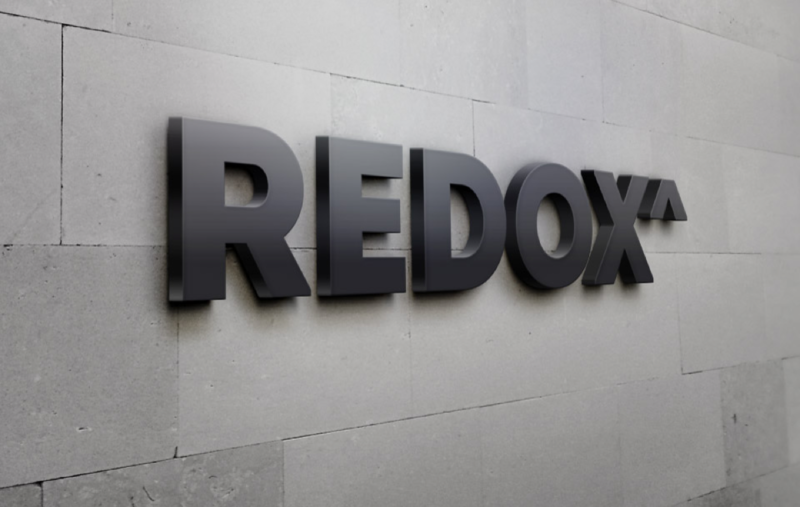 In just under three years, they rapidly took on the healthcare tech market. They were accepted into three incubators, and attracted $15 million in funding and 30+ employees. 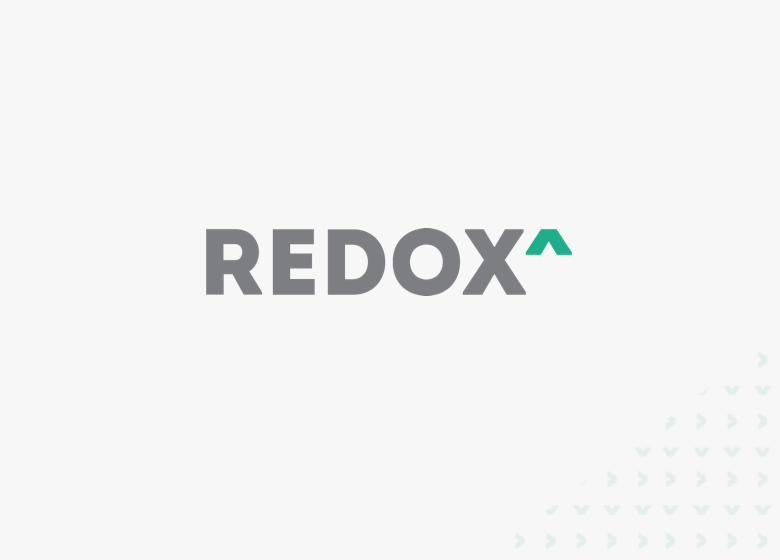 Their APIs serve as a secure connection point for healthcare data exchange, and are used by various other tech companies working to improve health systems. The caret symbol relates both to their identity as a coded platform and to their maximalist mission. This symbol is used in maths and coding languages, often to represent exponents, or the multiplication of a core integer. 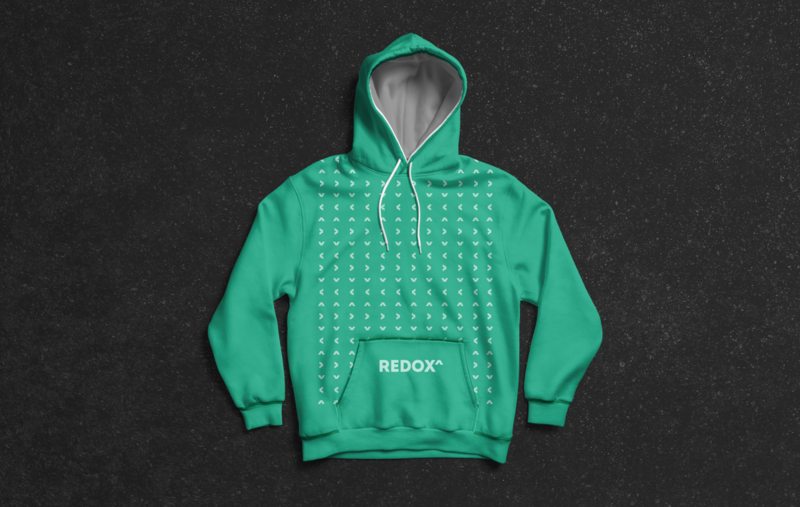 In this case, Redox serves as the foundation for an infinite number of software and tools being created to improve healthcare systems across the globe. 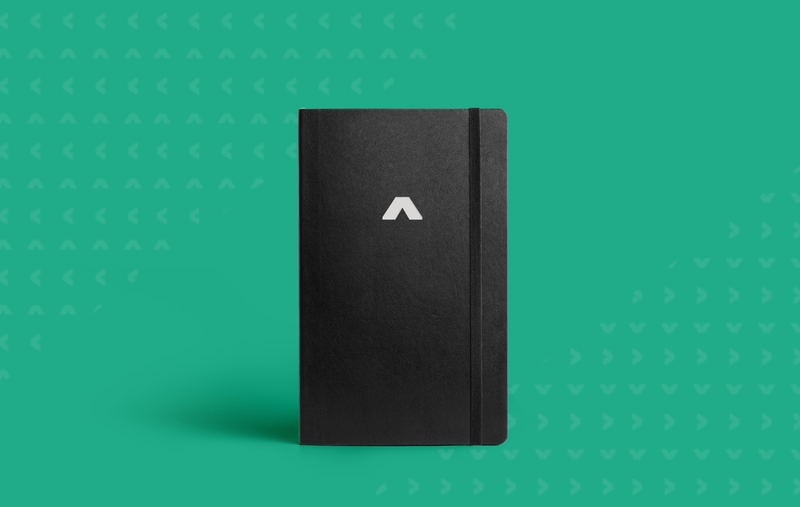 We combined their desire for a clean, minimalist design with bold patterns, fonts and colors to match their upbeat culture and driven attitude.